JUST A FEW EXAMPLES OF WHAT WE DO . 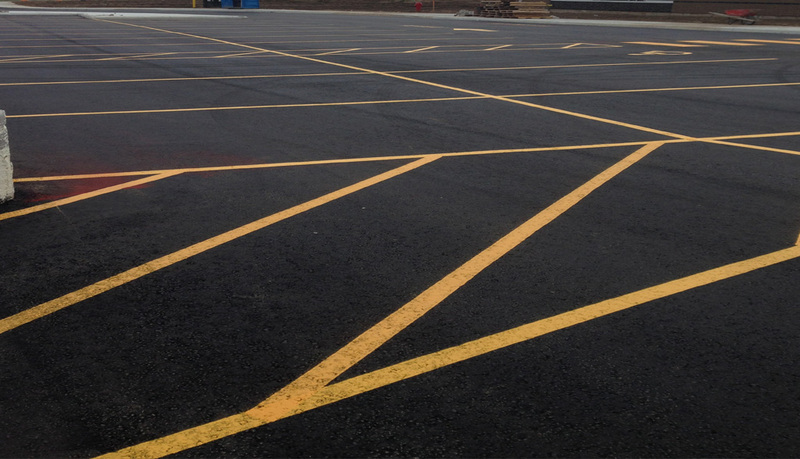 . .
Good Line Painting has the expertise to design and layout any parking lot. With over 30 years experience in the line marking business, we pride ourselves in our ability to paint the perfect parking area. 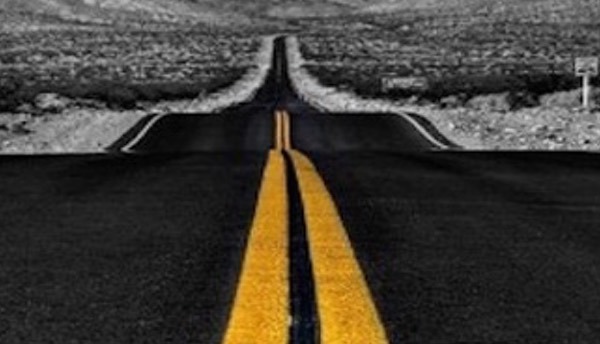 We meet all government specifications for road mark paint used in the industry. When we paint a condo complex, we paint numbers on asphalt and curbs when required. 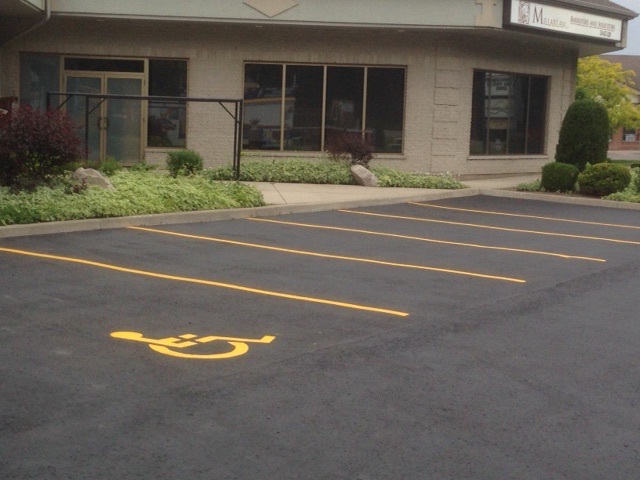 We have stencilling to meet all your parking lot needs, including handicap signs, and if we don’t have it, we can make a design for whatever your need is. GoodLine Painting has painted lines for schools, condominium complexes, apartment buildings, city and municipal lots, new construction, malls, and more. 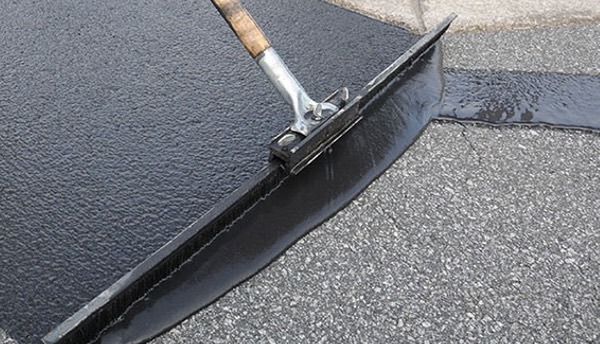 Asphalt Sealing is applied for the purpose of extending the life of asphalt. It prevents oxidation and dehydration of the oils in the asphalt. It also prevents water penetration of the asphalt by sealing in the oils with a protective barrier. We use a commercial grade asphalt sealer manufactured by the same company that produces the actual materials used to make the asphalt. Have GoodLine Painting seal your asphalt this year. There are different techniques used in the process of repairing asphalt. Sometimes, hot asphalt is applied over top of a cracked area. If this is done, an asphalt adhesive should be applied before the hot asphalt is installed. This helps the newer, hot asphalt to stick to the original asphalt. At least one to one-and-one-half inches should be installed. A heavy roller or tamper should be used after installation for proper compaction to occur. If installed properly, this will last for two to three years. The area to be repaired can also be cut out and hot asphalt installed. 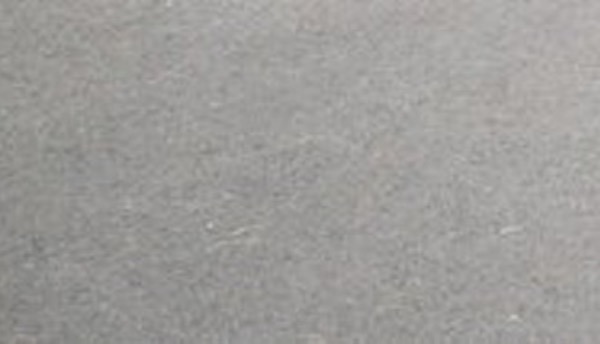 Some asphalt may have two layers, and in these cases it is good to remove both damaged layers and install each layer separately. A heavy roller is required to get complete compaction. 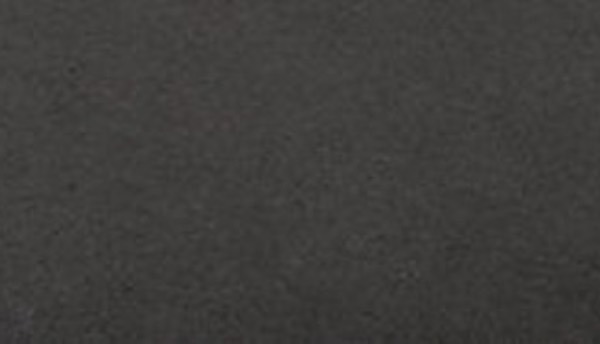 In some cases however, only the first layer is removed, in which case, the bottom layer of asphalt should be left to dry out before any attempt at installing new asphalt. Using asphalt adhesive is necessary before applying the top coat. In some cases, the actual gravel base itself may need additional gravel and be tamped before applying the hot asphalt. When installing two coats of asphalt, the first coat should be two and a half inches in thickness. The second coat can be one and a half to two inches in thickness. If done properly, the repairs will last for years. Signs of a good or bad asphalt job can be seen around a water grate. If water can find a way to get underneath the asphalt before it goes down a water grate, the life of the asphalt will be considerably less. At the point of breakage and water penetration, it is best to remove old asphalt, check the base, and install new, hot asphalt. We like to install two layers around grates, as some grates may be sunken in, or tilted. Levellers may have to be installed, or there are special rings which can be installed alternatively. It is good to install two layers of asphalt around a grate, as this will extend both the life of the grate, and the asphalt around the grate as well. We use two different products for this application. For larger jobs, we use hot, rubberized crack filler. It is heated to melting point before being applied to the cracks. The other application is a cold, rubberized crack filler. It is reserved usually for smaller jobs. It does take a full day to cure, and becomes pliable after one day . Cracks are cleaned out with either a special fork also used in weed removal, or a wire brush on a motor. Crack filler is only applied once a crack is completely free of any loose gravel, debris, and moisture. 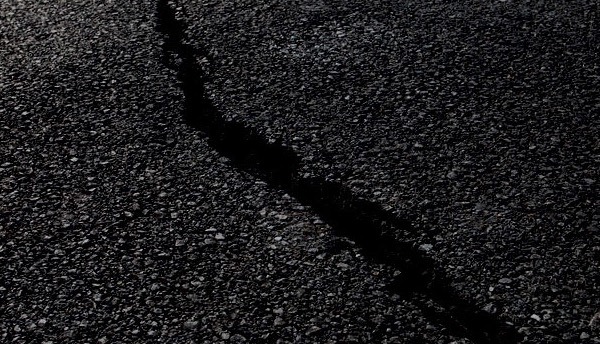 Repairing cracks in asphalt will increase the life of your asphalt. 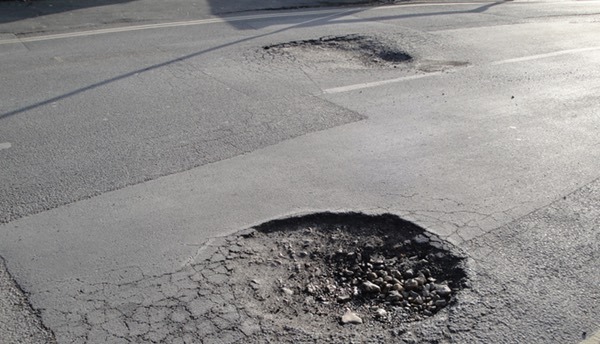 It prevents water from getting underneath, which would result in the asphalt heaving – and requiring extensive repair.